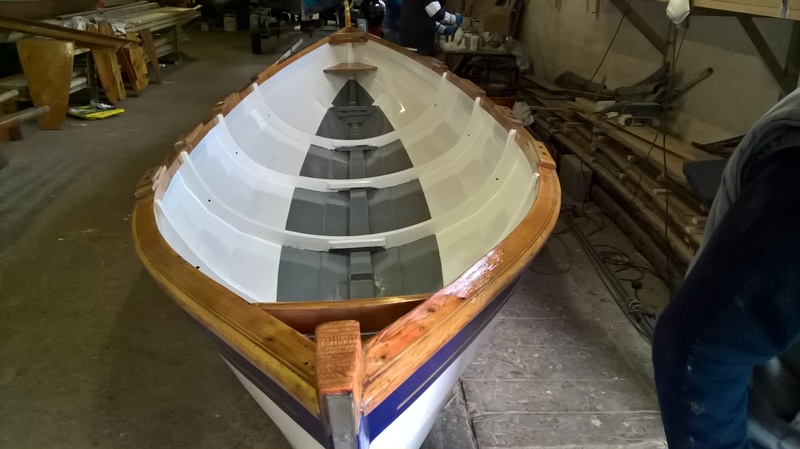 Both our skiffs have completed their annual refurbishment carried out by members at The Scottish Boat Building school in Irvine. A big thanks to all those that helped out. We also fitted shelves in our storage container where all oars are now stored. 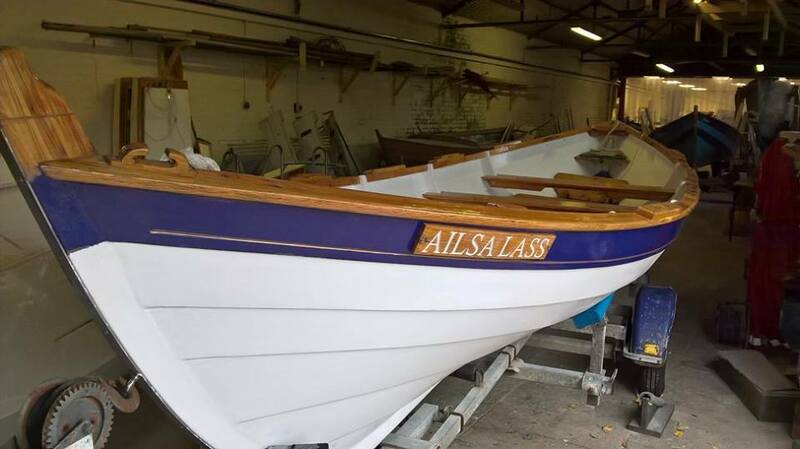 Hours of sanding,painting and varnishing brought both skiffs back to new look condition after a hard seasons rowing.